Komen Michigan has partnered with Komen Greater Detroit in an effort to educate the public and advocate for the metastatic breast cancer community. Metastatic breast cancer (MBC), also known as stage IV, is not a type of breast cancer but instead the most advanced stage of all types of breast cancer. There are over 150,000 women and men currently living with MBC in the U.S.
With a grant provided by Pfizer, Komen Michigan and Komen Greater Detroit are launching their advocacy campaign in support of the MBC community. 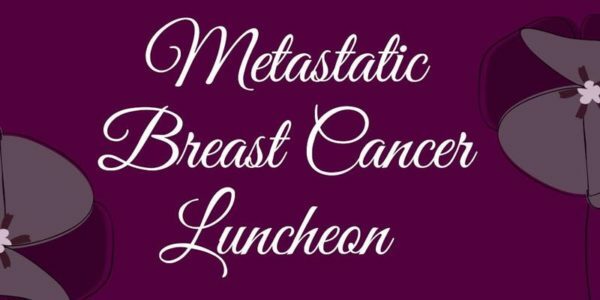 The outreach series will be kicked off with a lunch intended for the metastatic breast cancer community on October 13th, 2018. Governor Snyder has issued an official proclamation which will be presented at the lunch stating that October 13th, 2018 has officially been declared by the state of Michigan as National Metastatic Breast Cancer Day. Jenna Dolezan is a student at Lake Michigan College in Benton Harbor. Along with her classes, she is very involved with her extracurricular activities and community service, including Student Senate, Women in Business club, and volunteering at the Soup Kitchen. 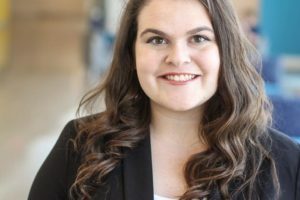 Upon graduation from LMC, she plans to transfer to Wayne State University to complete her bachelor’s degree in marketing. Her mother, Linda, was diagnosed with Metastatic Breast Cancer in 2016, when Jenna was a senior in high school. These past two years, Jenna has worked hard to spread awareness for Metastatic Breast Cancer by sharing her and her mother’s stories. It is our dream to reduce the number of deaths caused by breast cancer by 50%. We will only achieve that number by joining together as a team. Please, invite a friend or loved one, and join us for lunch as we honor you in this monumental day. Click here to register or donate.